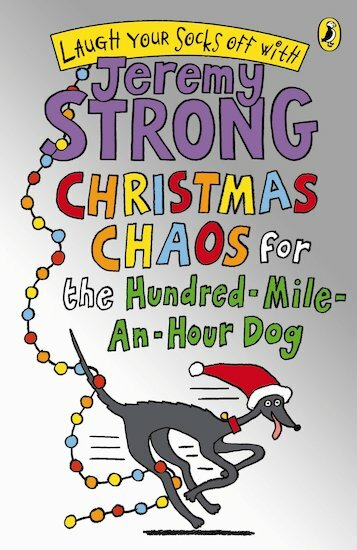 A festive funny starring the world’s fastest dog. 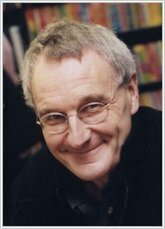 Jeremy Strong is our hero! Streaker the dog is brilliant at many things. But most of all, she’s brilliant at getting into trouble. Now Santa is coming to town, but Streaker is busy causing mayhem. Will it all end in disaster? Only one thing’s for sure: this woof-along Christmas caper will leave you laughing so hard your whole house shakes. Trevor and Tina have lost streakers pups and she is going bonkers but in the end Charlie Mugg had took them and was trying to sell them to a fat man who was going to give them to his daughters for Christmas.